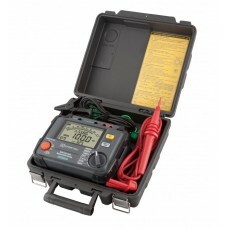 UK's smallest High voltage 5KV tester at great value. Key Benefits Compact High voltage 5KV te.. 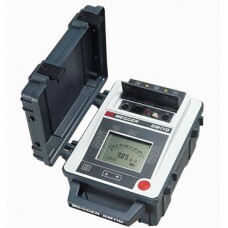 The Megger BM11 series of 5 kV Insulation Testers provides a choice of features to suit all applicat.. 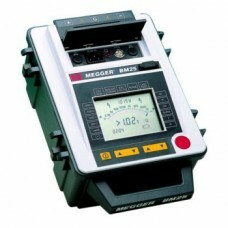 The Megger BM25 is a compact automated 5 kV insulation tester. It can be used to conduct polariza..